The ROAP Flat Racing Accreditation School will be June 23-30, 2019, with the classroom portion at the Courtyard Marriott Pasadena/Monrovia. 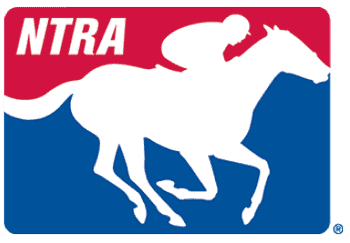 Live racing will be attended at Santa Anita Park and Los Alamitos Racecourse. If you are interested in this school, please register below to receive updates. There will be a 16hr ROAP CE meeting between ROAP, ARCI Model Rules and the International Harmonization of Raceday Rules Committee on August 8-9 in Saratoga Springs. There is no charge for this session.